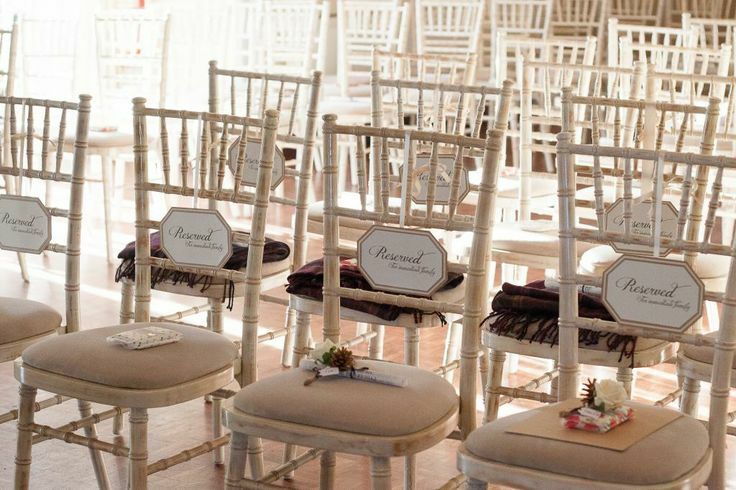 Our elegant chiavari chairs are available in limewash and mahogany finishes and are very popular for weddings and events at the pumprooms. 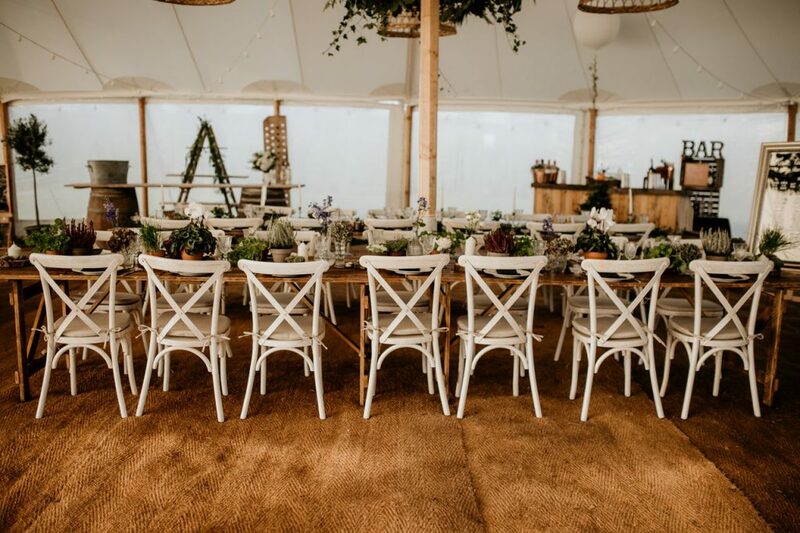 Available in rustic oak or whitewashed oak our new crossback chairs are another popular seating option for weddings at The Pumprooms. 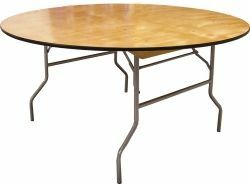 Both chairs work fantastically well when used with our rustic wooden trestle tables or with our standard trestle and round folding tables. We regularly supply chairs for weddings and events at The Pumprooms and are happy with timings for delivery and collection. Our new rustic wooden trestle tables are proving extremely popular for rustic/country inspired weddings. 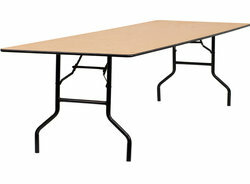 Each table sits 8 people if using the ends of the table or 6 people if the tables are placed end to end to create long banquet style tables when just the sides of the tables are used. These tables work really well when paired with our matching rustic wooden benches as well as our chiavari chairs and crossback chairs. Available in 4ft (seats upto 4-6 people), 6ft (seats 6-8 people) 8ft (seats 8-10 people) sizes our folding trestle tables can be used on there own or placed end to end to create long banquet style tables for weddings and events at Pittville Pumprooms. Popular when hired along with one of our chair options. Available in 3ft (seats upto 4 people), 4ft (seats 5-7 people) 5ft (seats upto 8 people) 5ft6 (seats upto 10 people) & 6ft (seats upto 12 people) sizes our round tables are great for wedding receptions and events at The Pumprooms. Popular when hired along with one of our chair options. With the whole alphabet in stock we can spell any word you like! Popular words include LOVE, MR&MRS and DANCE and having the bride and grooms initials in light up letters is another popular option. We can now also spell your new surname in 4ft light up letters with a smaller MR&MRS sitting on top. Our letters work really well when located around the dance floor area for wedding receptions at Pittville Pumprooms. We hired the Mr & Mrs T lights and the postbox for our wedding, they looked amazing! We had so many comments on how good the letters looked!! Thanks for all your help Toby!! Would highly recommend!!!! !